Daily encouragement for parents who realize the things they want most for their kids are things only God can do . . . so they pray. As parents we want to protect our children; we want them to move forward in life; most importantly, we want them to take hold of and grow in Christ. And while the advice offered by parenting experts can be helpful, at some point we realize there are no simplistic formulas or sure-fire methods. We need wisdom from God’s Word for this all-important task. 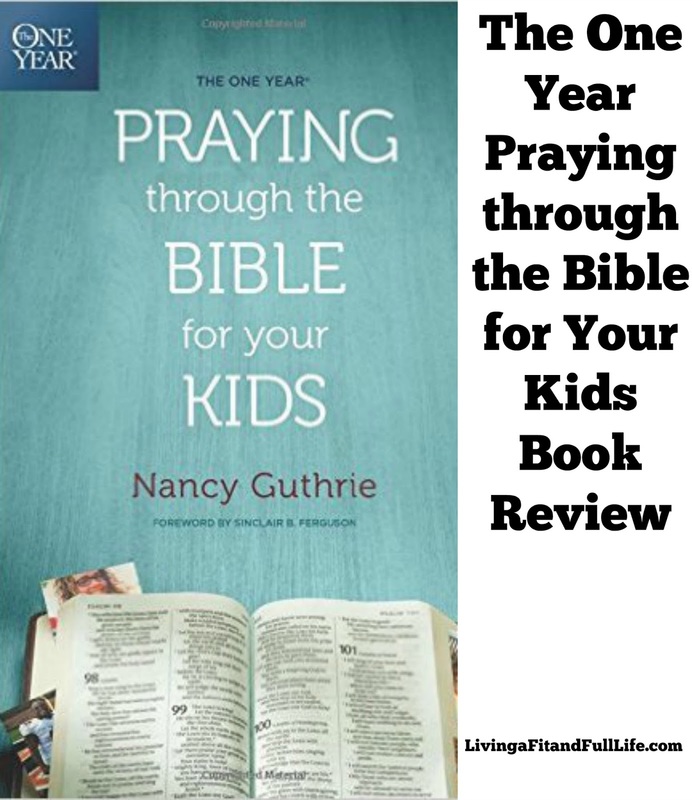 In The One Year Praying through the Bible for Your Kids, trusted author Nancy Guthrie weaves together wisdom and insight from each day’s reading in The One Year Bible, providing encouragement through the triumphs and turbulence of parenting. Day by day you’ll find your dreams and desires for your children are becoming shaped more by Scripture than by the culture around you. Worry less, pray more, and help yourself to a daily dose of perspective, hope, and grace as you parent. 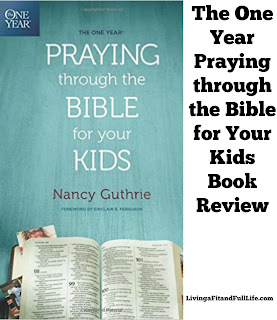 I'm absolutely in love with The One Year Praying through the Bible for Your Kids! As a mom of 4 kids I'm constantly praying for my kids but not having a true Christian upbringing has always left me feeling a bit behind. Now with The One Year Praying through the Bible for Your Kids I feel I am truly equipped to pray for my kids no matter the situation. This Bible provides me with wisdom from God’s Word for the all-important task of raising children. Since beginning this Bible I can honestly tell you that I've seen both my kids and myself grow. The One Year Praying through the Bible for Your Kids provides me with encouragement through the triumphs and turbulence of parenting. Day by day I find my dreams and desires for my children are becoming shaped more by Scripture than by the culture around me. As someone with a pretty high level of anxiety I can honestly tell you my anxiety has improved ten fold. I worry less and pray more. It's the perfect way to be the best parent I can for my kids! 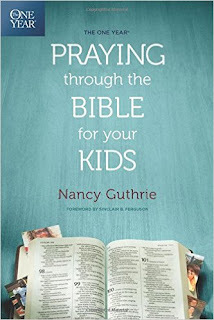 You can find The One Year Praying through the Bible for Your Kids on Amazon, Barnes and Noble and other bookstores.